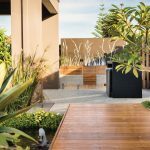 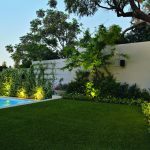 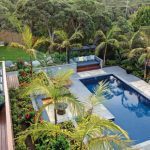 The final word in open-air living, this garden flawlessly fuses tropical and coastal styles to create a private oasis on Victoria's Mornington Peninsula. 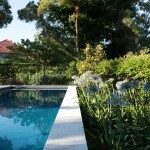 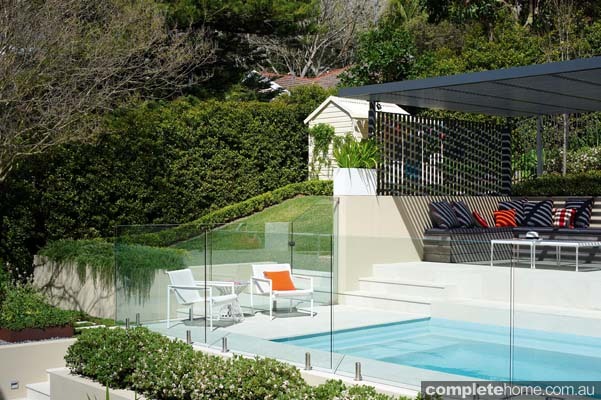 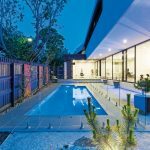 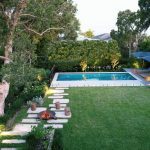 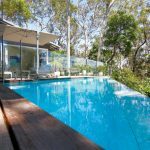 This pool by Senator Pools was an integral part of the redevelopment of this semi-detached terrace in Sydney’s inner suburbs. 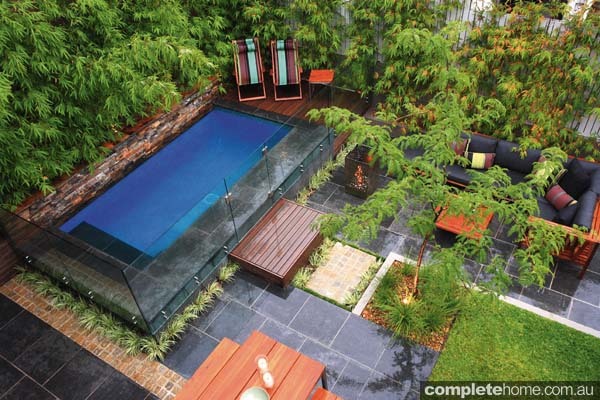 This family friendly pool design is both contemporary and chic.